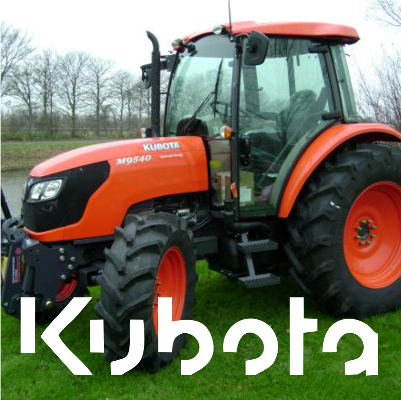 Kubota, for all your farming, landscaping, golf course and construction requirements. When you think about farming, you could very easily picture a man working hard in the field yielding crops. But nowadays there are fewer pains and hard work for farmers. Kubota tractors are an essential in the farming world. For more Kubota products click here…. This entry was posted in Adverts, News. Bookmark the permalink.